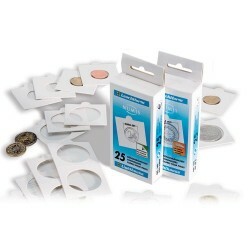 Here you will find lots of accessories, books and publications etc to help in your numismatic collecting. 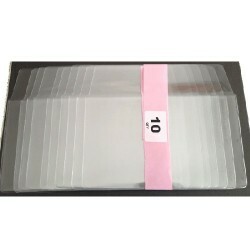 Coin & Banknote Accessories There are 49 products. 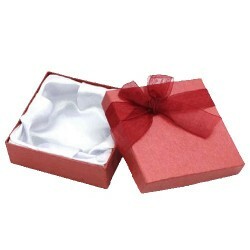 Gift Box Red with Bow 9x9x3c. Makes a wonderful addition to any capsuled coin, gold vial or jewellery. 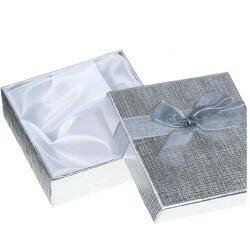 Gift Box Silver with Bow 9x9x3cm. 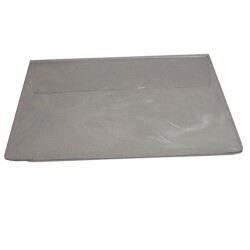 Makes a wonderful addition to any capsuled coin, gold vial or jewellery.